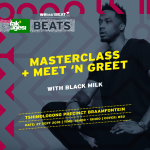 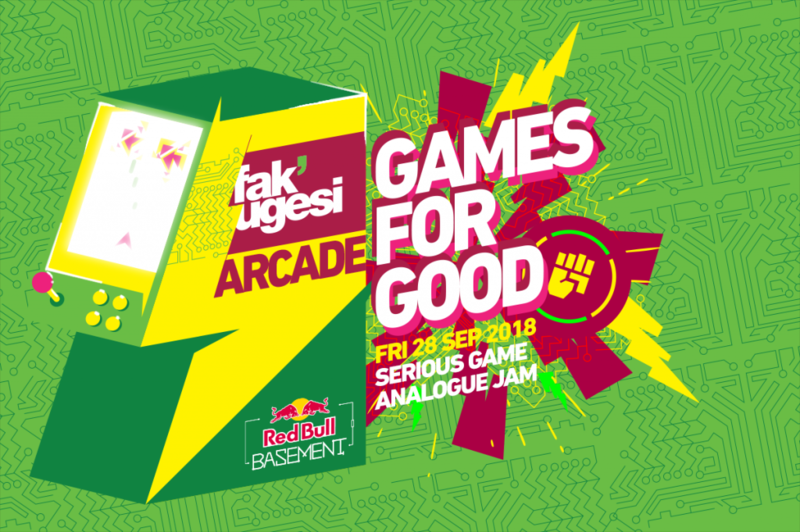 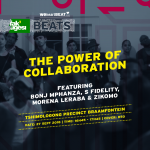 In partnership with Red Bull Basement’s ‘Tech for Good’, this workshop will explore solutions and raise awareness of these community issues through playfulness. 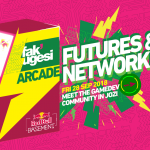 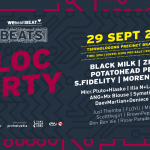 The purpose of this event is to create analogue games that could be developed into digital games and spread around South Africa and the rest of the world! Once the participants have a basic understand of what it means to make a serious board game, prototyping will begin! 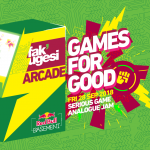 Participants will be split into groups and will be given materials in order to create their own board game around a community-driven issue of their choice. 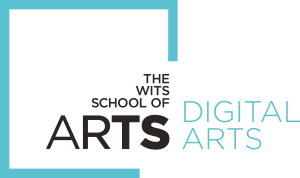 Throughout the prototyping process, participants will be play testing each other’s games and will be given feedback by Kieran Reid and Steven Tu.